On average, a student that does not receive reading support over the summer regresses 2 months in reading. 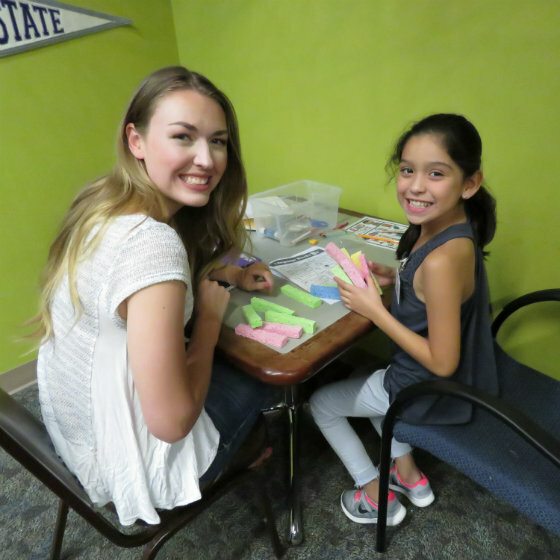 To avoid students from experiencing the “Summer Slide” and falling further behind grade level, we provide reading tutoring sessions through our Team Read Summer Camp. In addition to our regular reading tutoring program, children in the summer camp program have an engage in fuhands-on learning activities and field trips. 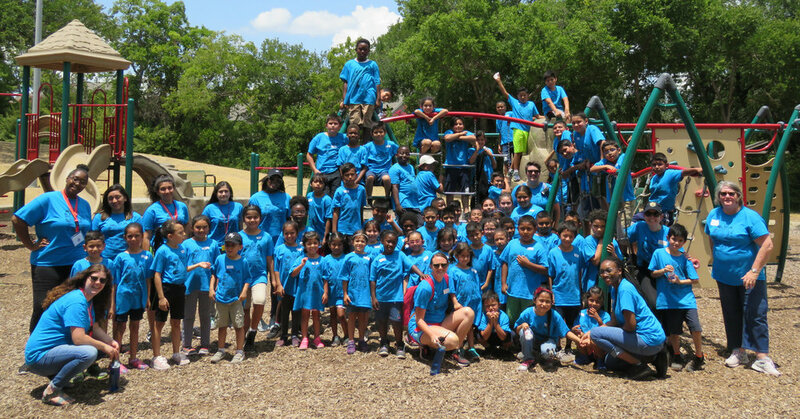 Our staff also serves 100 students at three nearby partner organizations during the summer. By providing programming during other summer camps, Readers 2 Leaders reaches more students with our proven model of literacy enrichment. In 2018, 96 percent of Summer Camp students at Booktown did NOT experience the summer slide, according to Commit! That means they maintained or grew their reading skills and went back to school ready to learn. Open to students entering kindergarten through 5th grade in Fall 2019 that live or go to school in West Dallas (75212, 75212, 75208 zip codes). Priority enrollment for students currently enrolled in Team Read. Once spots are filled by current R2L students, enrollment will be open to students not currently enrolled in an R2L tutoring program. Enrollment for Summer Camp 2019 will open in April. Sign-up to receive Email and/or Text Message updates about Summer Camp enrollment! Interested in helping out at our summer camp? Volunteer sessions available throughout the day. Check back in April for more information on volunteering at summer camp.